The courses are similar in objectives and content to those offered by City College. The courses can be applied toward graduation requirements. The student has earned a letter grade (or equivalent) in the course of “C” or higher (provided the “C” grade is defined as average or higher). Credits in the area of general education may be accepted when earned before the seven-year limit. The decision of the Director of Education is final on questions of transferability. 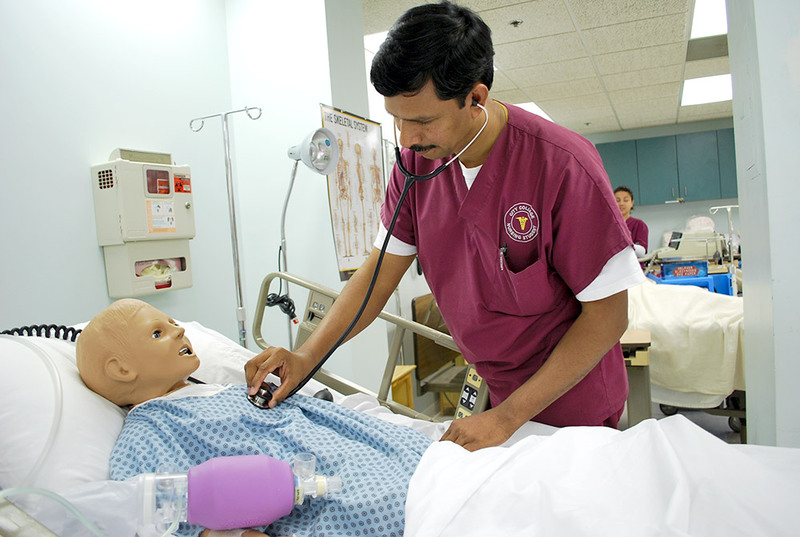 To transfer credits for Nursing and EMS core courses, students must have earned a minimum of a “B” grade in the course. 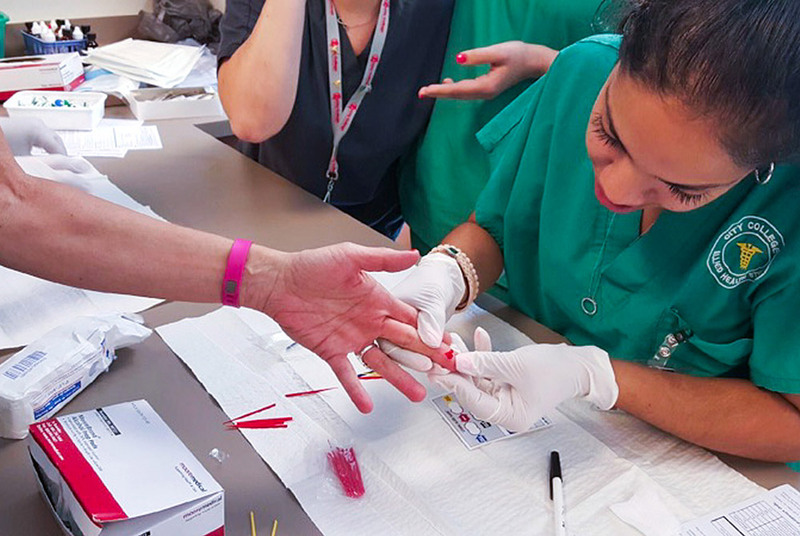 City College does not accept transfer credits of NU/NUR prefix courses for the Nursing program. Semester credits are multiplied by one and one-third to convert them into quarter credits. Fractional portions of credits are rounded on a course-to-course basis. Click on any of the links below to find out more about your Admissions process. Meet all admissions criteria (with the exception of background check and medical documentation). -Three additional courses, one from each of the following disciplines: Humanities/Arts, Math and Science, Social and Behavioral Science. 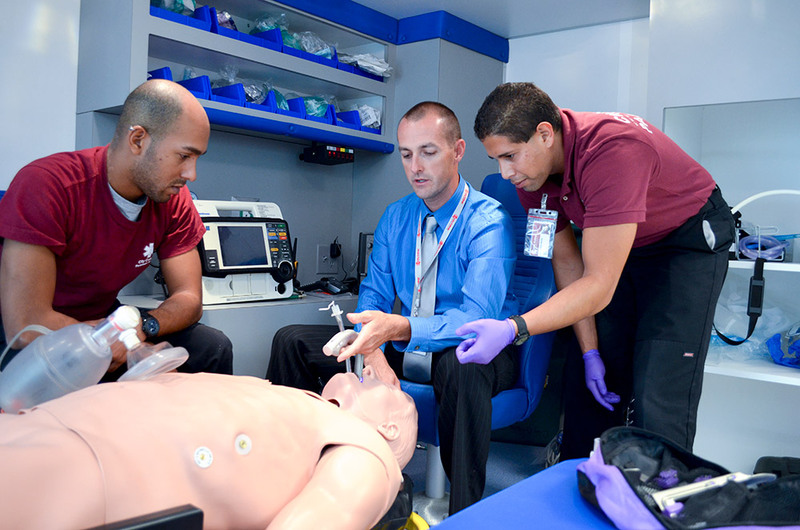 Students with an active Paramedic License will receive credit for: EMS1010, EMS1059, EMS1154C, EMS1155C, EMS1671, EMS1090L, EMS2690, EMS2672, EMS2091L, EMS2691, EMS2673, EMS2092L, EMS2692, EMS2674, EMS2093L, EMS2693, EMS2675, EMS2094L and EMS2694. For more detailed information on acceptance and transfer of credits, see the Academic Catalog.